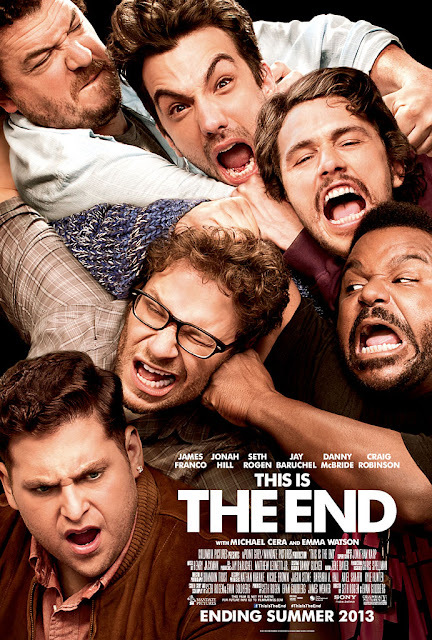 Here's our first taste of the end of the world comedy 'This is the end' from Evan Goldberg, Seth Rogen starring Rogen as himself along with James Franco, Craig Robinson, Danny McBride and Jonah Hill. The comedy "This is the End" follows six friends trapped in a house after a series of strange and catastrophic events devastate Los Angeles. As the world unravels outside, dwindling supplies and cabin fever threaten to tear apart the friendships inside. Once they discover that they are experiencing the Apocalypse, they must come to terms with why they were left behind. Eventually they are forced to leave the house, facing their fate and the true meaning of friendship and redemption. 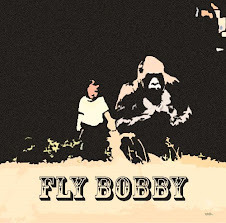 The film opens June 14, 2013 for the US, 28 June 2013 for Ireland and the UK.